Yes I have more books! Lets get to the books shall we? I dont usually follow book awards especially not The Man Booker. 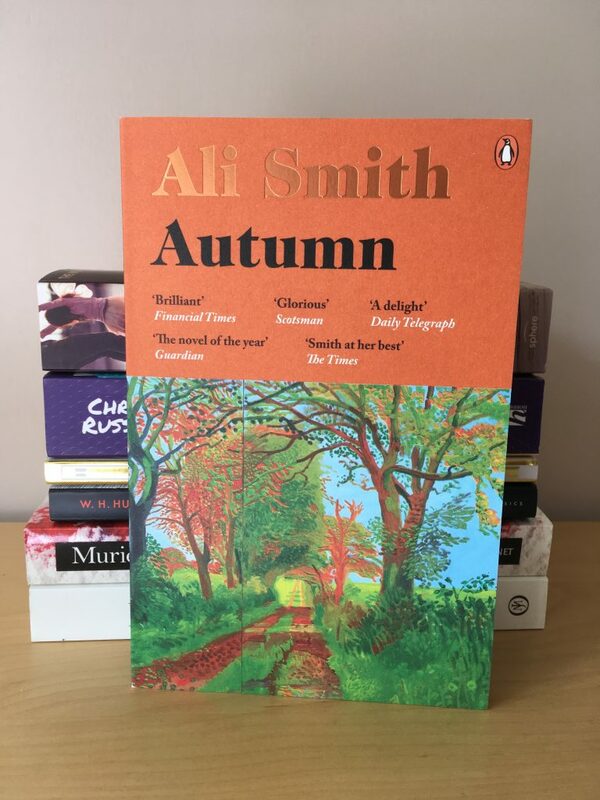 All the books chosen are usually far too ‘high falutin’ for me but I have been eagerly waiting for Autumn by Ali Smith to come out and Elmet sounds really good so I had to get them. 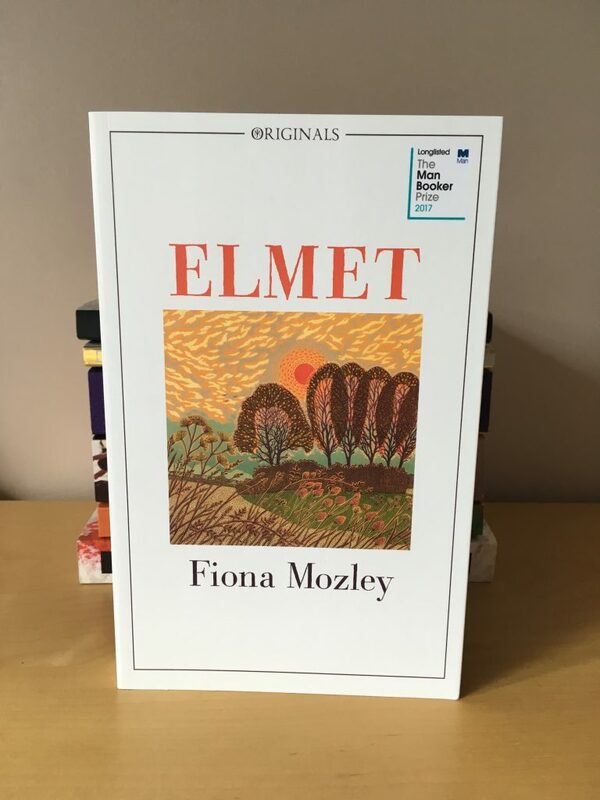 UPDATE and WARNING: Just begun reading Elmet and this is why i hate books long or shortlisted for awards. 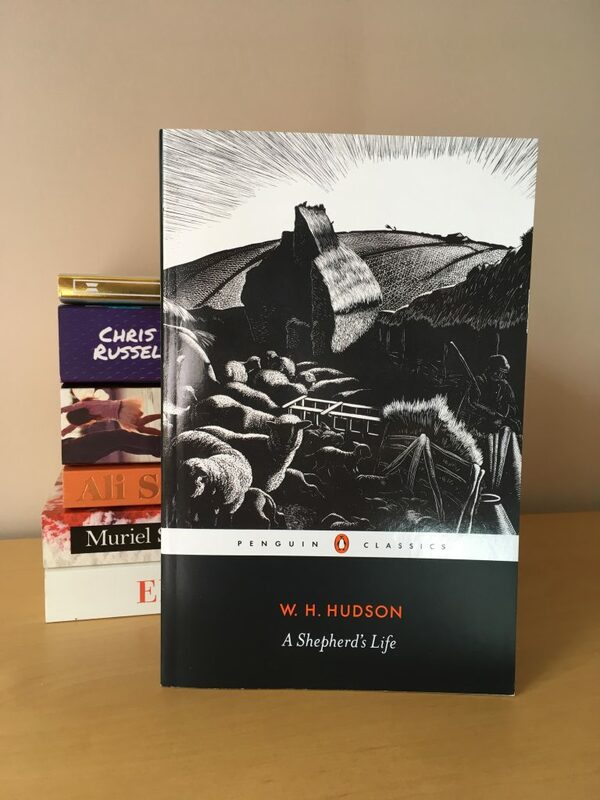 Its really beautifully written and nicely descriptive but in just over 30 pages there are so many scenes of violence, ITS SICK! I cant read anymore and i’m sending it back! 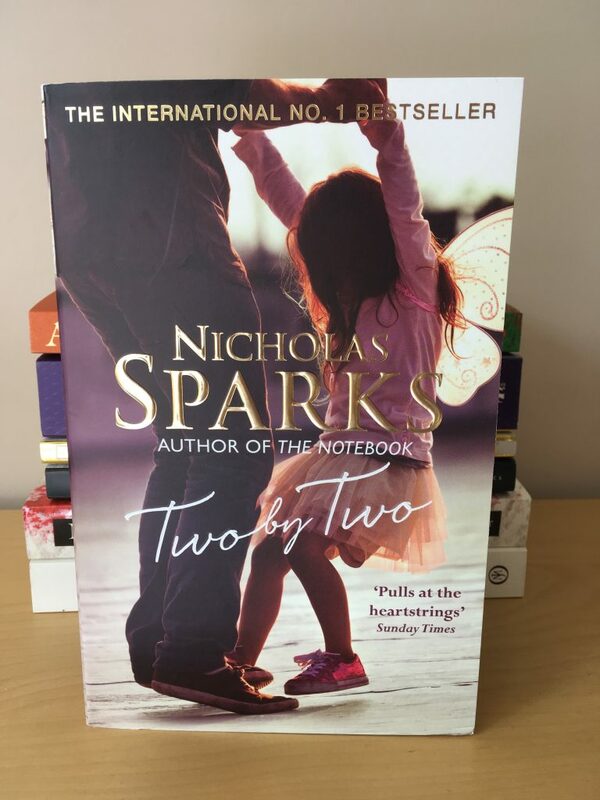 I havent read a Nicholas Sparks book in yonks so it was time i remedied that. 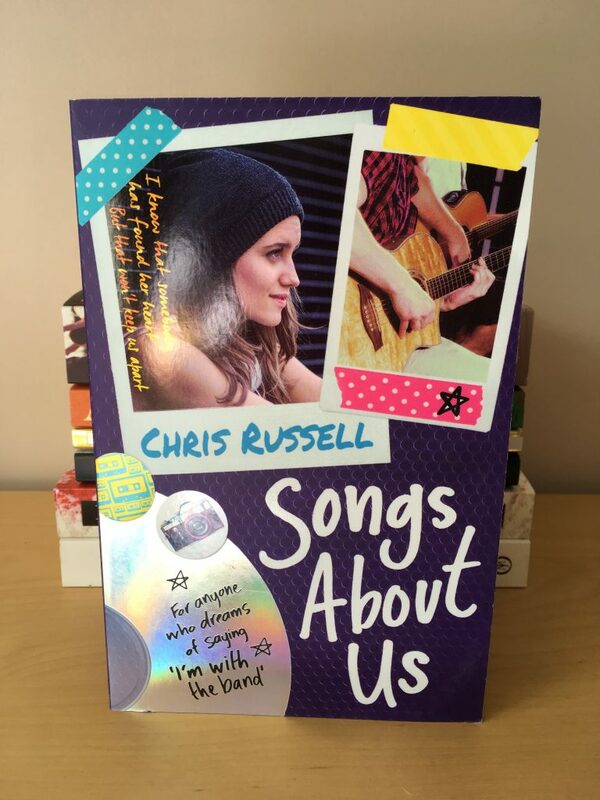 Songs about a Girl was good so i decided to get book two to continue the story and find out more about the boy band characters. 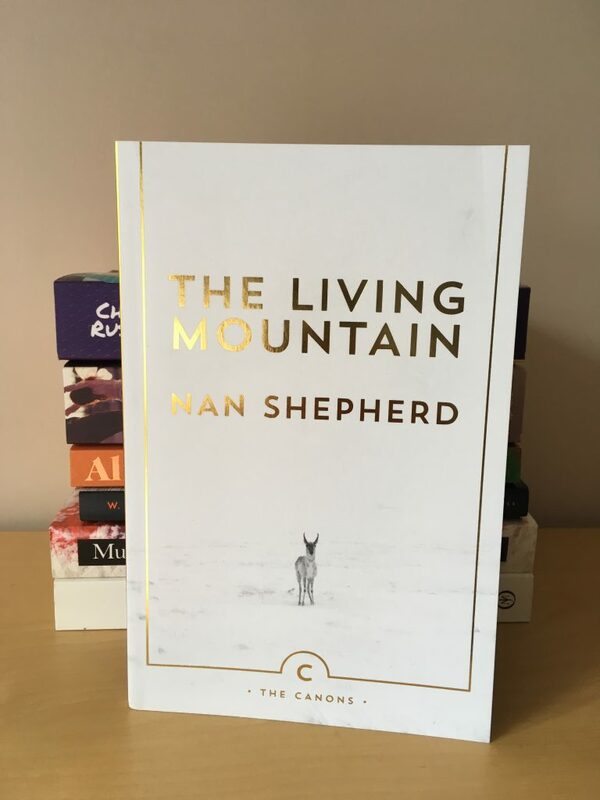 Nature writing is a bit of a change for me and this year i’m trying to read more widely and especially genres i’ve never tackled before. This cover though, whoooosh! How gorgeous is the white and gold design? This book was originally published in 1910 so I am really looking forward to seeing the different writing style for that time in history. 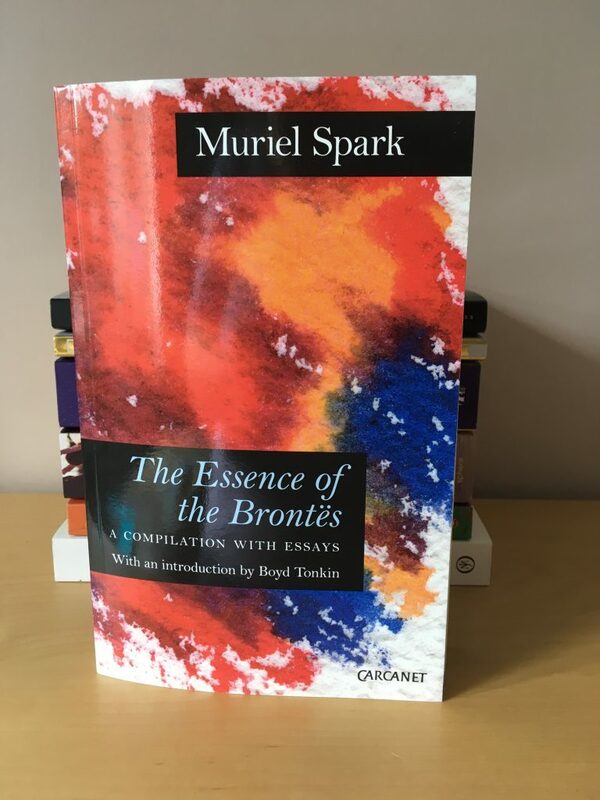 I didnt even know this book existed until i did a search on Amazon for The Brontes. It has essays and letters from the Brontes! I know I say this everytime but I really am sooooo excited for all of these books. 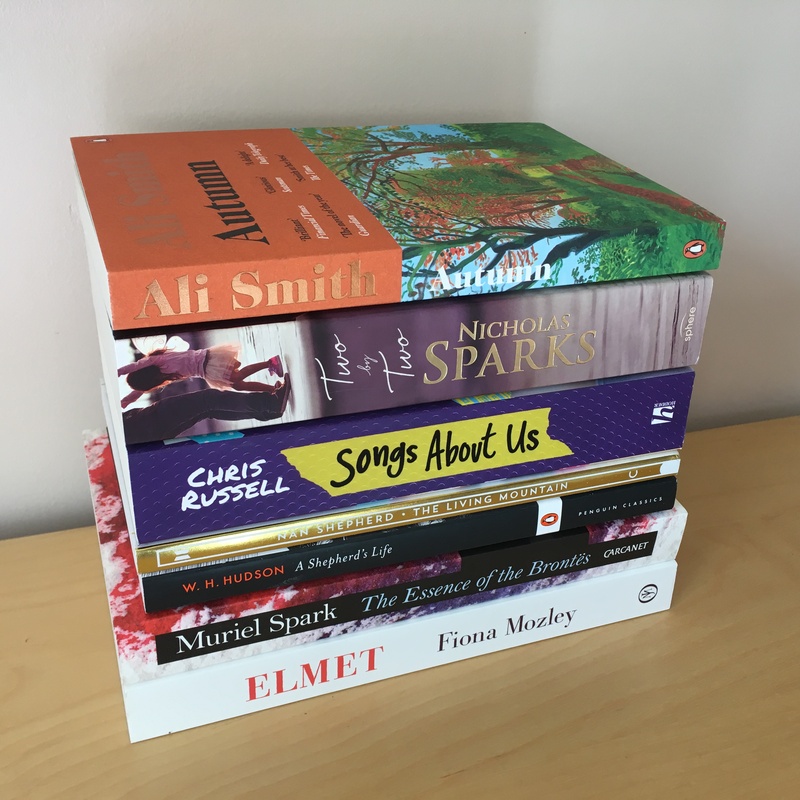 What books are you excited for right now?